the decals are worn, not in the best shape. usual nicks and scratches for a 30+ year old bike. 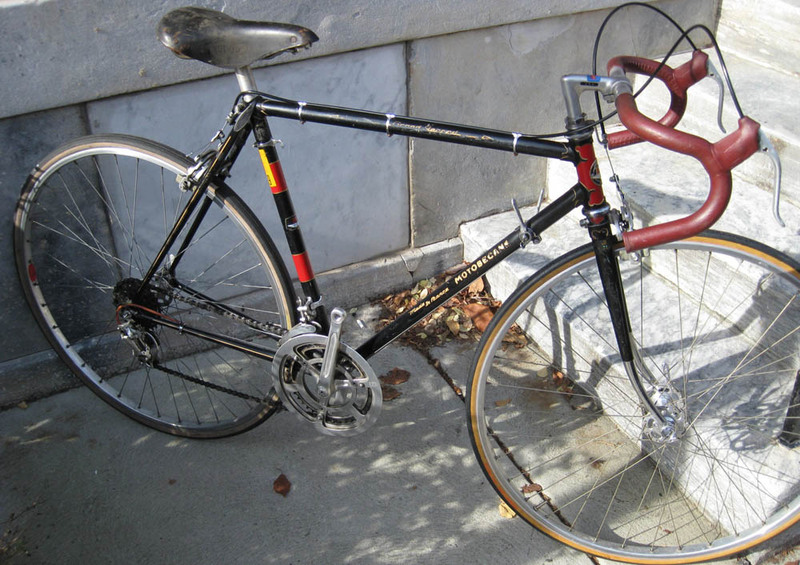 bike is ridable, but I would recommend an tuneup.br> as the bike is over 30 years old. Reynolds 531 double butted tubing. 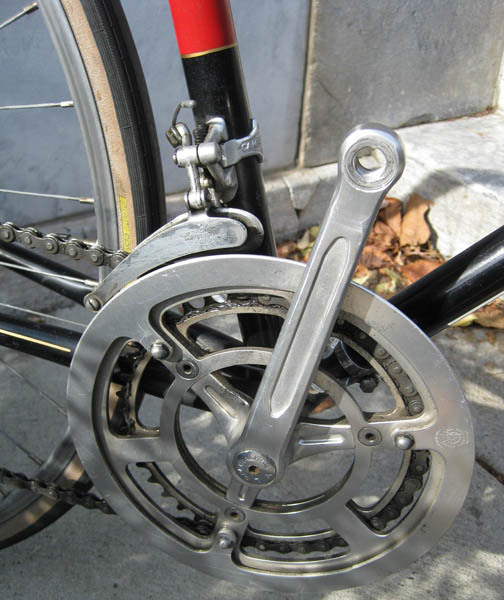 TA Professional crankset with rare chainguard and bottom bracket, the threads are excellent. 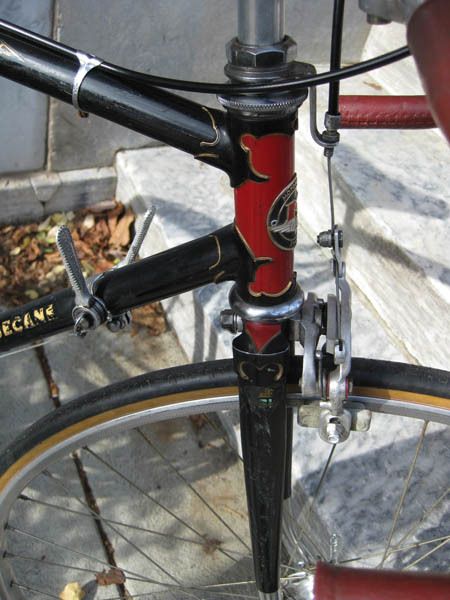 Weinmann centerpull brakes and levers. 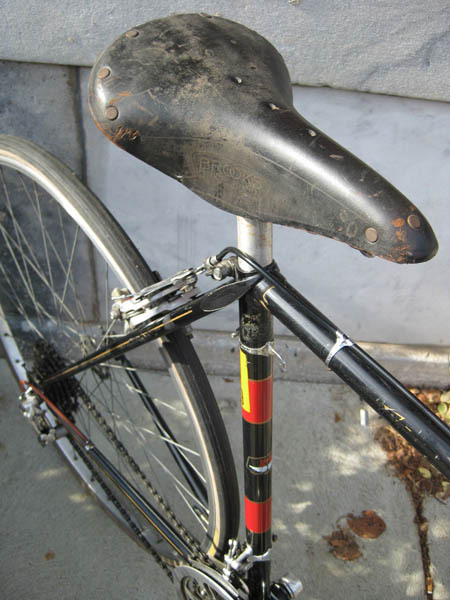 Brooks B-15 leather saddle. no pedals. 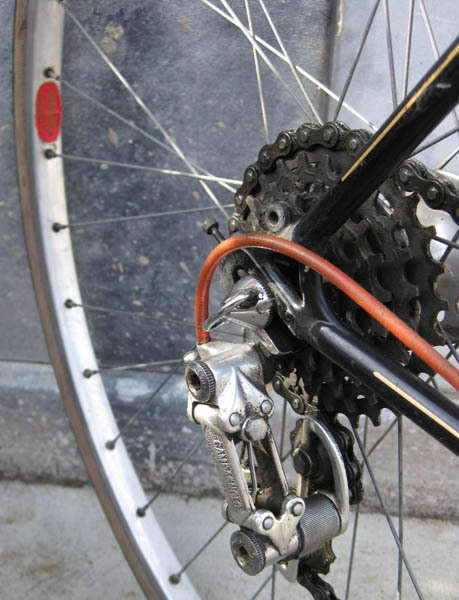 the handlebar wrap is some kind of rubber. 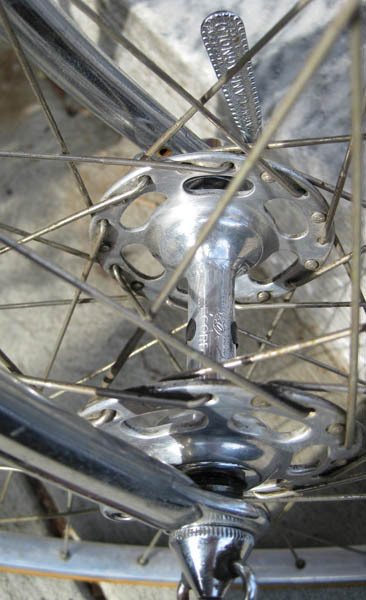 it is stamped Motobecane. 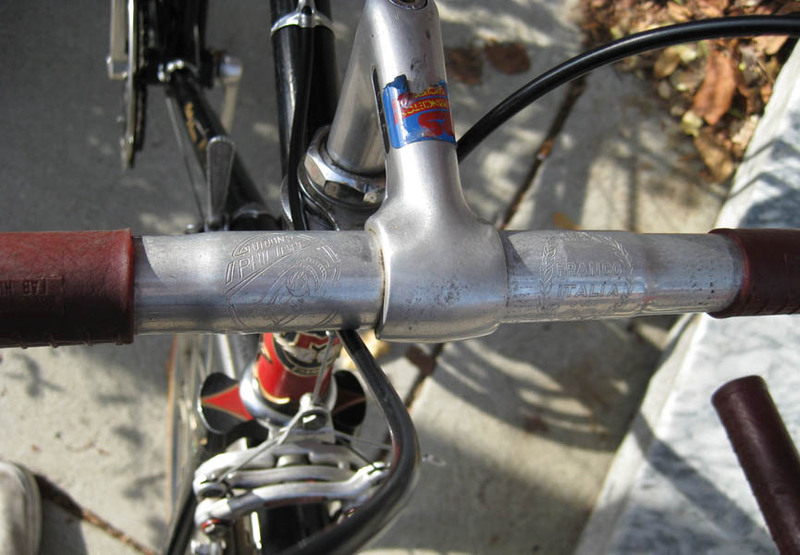 I was told by someone that it may be a little newer for the bicycle, as it might be from the late 1970s.Seat post is SR Custom. 700c Super Champion clincher rims(straight), the tires are replacement newer ones. 52cm center to center seattube.